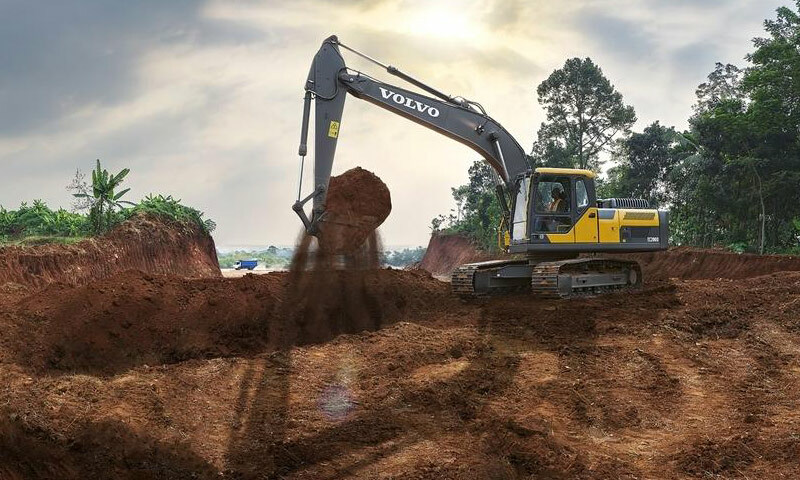 The crawler excavator segment accounts for 60% of earthmoving equipment sales in Qatar. Qatar is the fastest growing construction market in the Gulf region and, with the Qatar National Vision 2030, massive projects are in the pipeline. They include new roads, a deep-water port, the Doha transportation corridor and a new metro system, as well as infrastructure projects related to the hotel industry, sports facilities and tourism. With the major developments underway and the planned projects, CASE Construction Equipment and its official distributor in Qatar, Nasser Bin Khaled & Sons Heavy Equipment (NBK) are well positioned to support the construction sector with the brand’s latest equipment and technologies designed to give customers the economic, environmental and safety advantage in a wide range of applications. To showcase the company’s range capabilities, key decision makers and operators in the country’s construction industry were recently invited to witness how CASE and NBK are able to help their businesses at an Open Day event held on 25 October 2016 at Regency Hall. 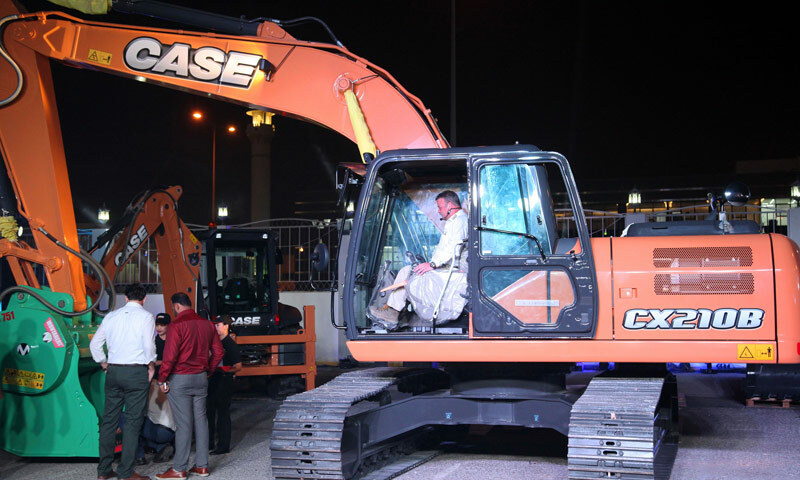 The brand and importer showcased the range of CASE equipment and demonstrated how it can further enhance the productivity and increase the profitability of construction businesses. 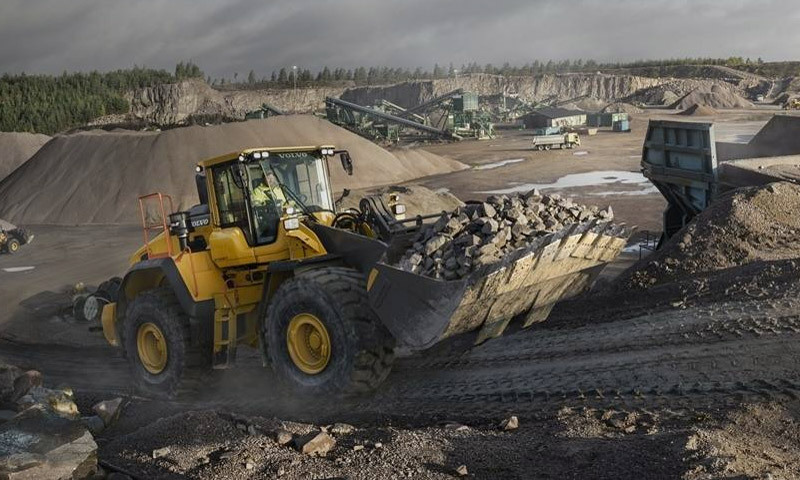 Models from the CASE Heavy Line and Compact Line were on display at the customer event: they included the CASE 821F wheel loaders for the aggregate sector, the SR150 and SR130 skid steer loaders, 570T and 580T backhoe loaders, and TX170-45 telehandler. Also on display were two 20t and 37t excavators that compete in the country’s biggest segment, crawler excavators – a segment that accounts for 60% of earthmoving equipment sales in Qatar. 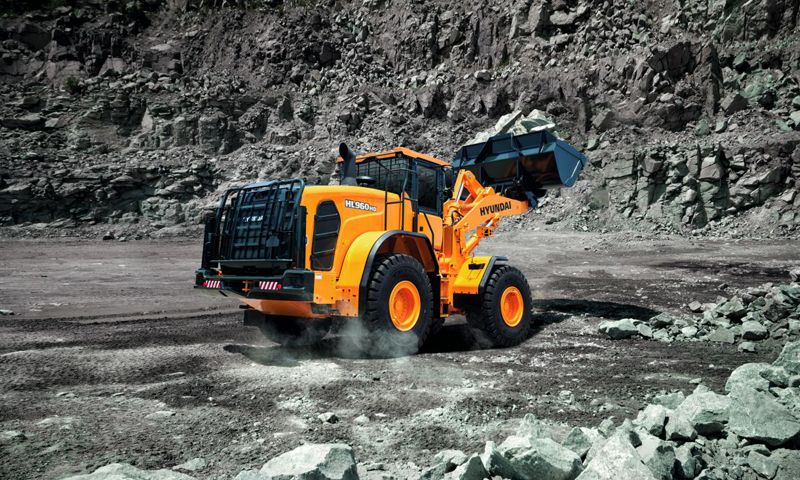 “In NBK we have found an outstanding partner, which has shown it is capable of giving CASE customers the best sales and service support, which they expect from our brand,” says Franco Invernizzi, senior business director, CNH Industrial Construction Equipment for Africa and Middle East. 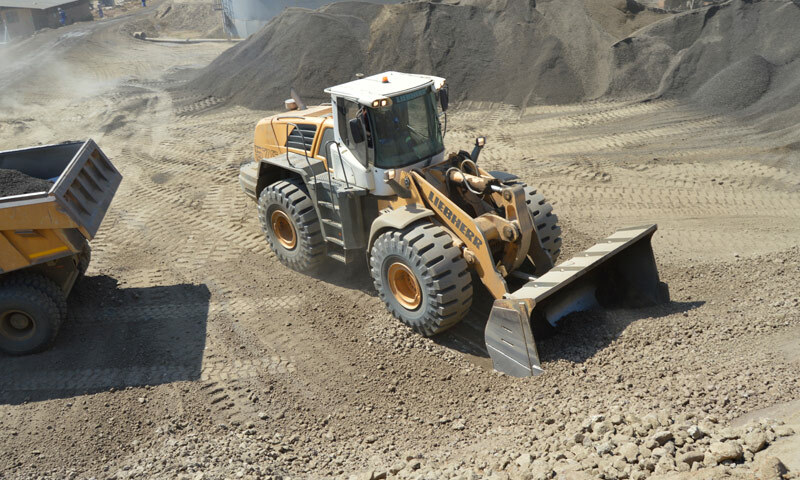 Equipment Africa says: Qatar is undertaking an ambitious programme of investments in its infrastructure and, to achieve its goals, it will need reliable equipment supported with greater backup support. This is a market of strategic importance to CASE, and it is investing, together with NBK, in strengthening even further the CASE teams on the ground and ensuring they have the necessary infrastructure to offer key backup support.